According to a recent study, Paradise Valley is a one of the richest zip codes in all of the country. 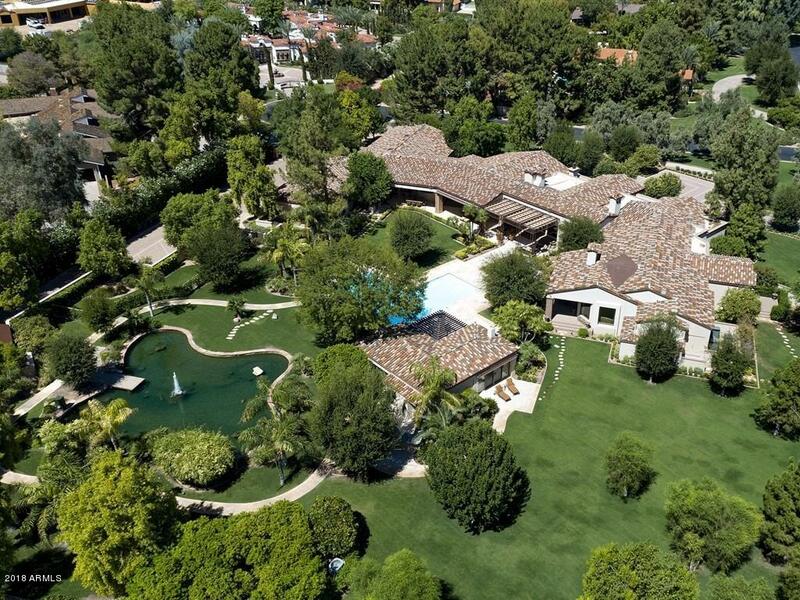 The 2005 Census Bureau estimates, the population of the city is 14,558 with just over 5000 households. Despite the town’s relatively small size and population, compared to other cities in the Phoenix metropolitan area, Paradise Valley is home to twelve resorts (including: Sanctuary on Camelback Mountain, Montelucia, Camelback Inn, Hermosa Inn and soon to be Ritz Carlton in 2020), making it one of Arizona‘s premiere tourist and travel destinations. 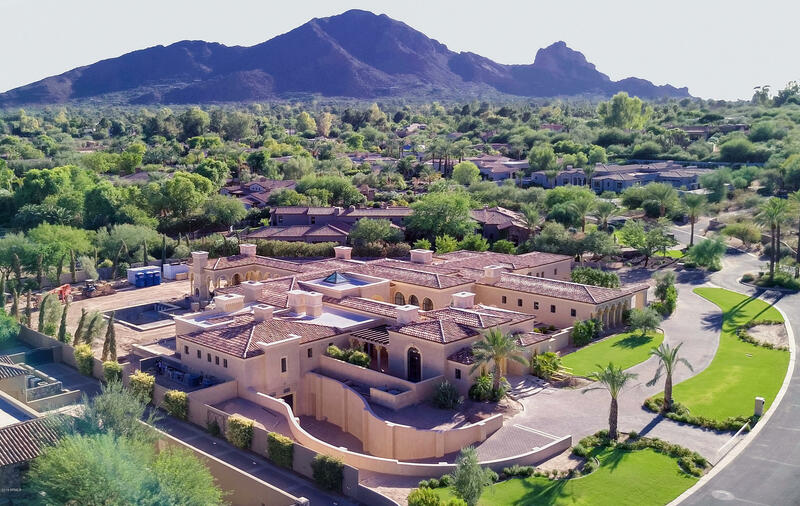 In addition to the above exclusive resorts, Paradise Valley also has some of the best golf courses the valley has to offer.Here are just a few: Paradise Valley Country Club (Private, 18 Hole,6802 yds, Par 72) and Stonecreek Golf Club (Semi-private, 18 hole, 6839 yds, Par71). 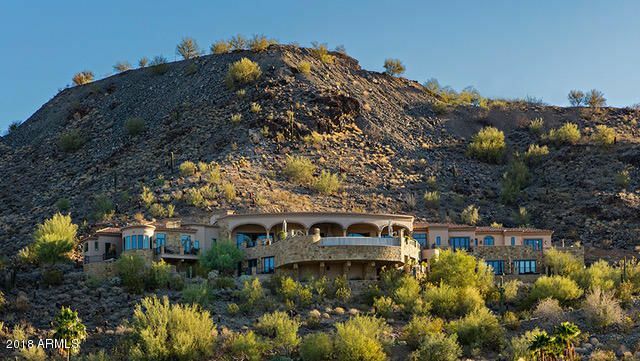 If you are looking to purchase a home in Paradise Valley you are looking at purchasing some of the most exclusive real estate the valley of the sun has to offer. 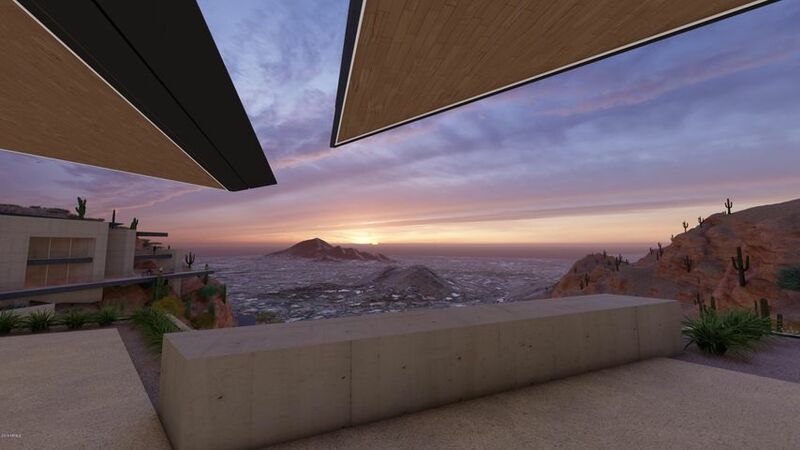 Paradise Valley is known for its large lots of generally an acre or more along with breath taking unsurpassed views including: Mummy and Camelback Mountains. Mummy Mountain is protected by the Mummy Mountain Preserve Trust, and restricts and/or eliminates any further development in order to protect the Town’s natural geographic features which benefit Paradise Valley as well as other neighboring communities. Camelback Mountain is a prominent valley landmark and what some consider to be the best views of the valley. In addition, to being home of some of the finest resorts in the valley including; Montelucia, Sanctuary on Camelbak, and Hermosa Inn. Paradise Valley also has a number of famous residents from both past and present, some of which include; Barry Goldwater, Billy Graham, Mike Tyson, Stevie Nicks (Fleetwood Mac), Glenn Cambell, Linda Ronstadt, Erma Bombeck, Caleb Reese (The Instant Classics Lead Singer), Rhett Reese (Famous Movie Writer), Dan Quayle, Sandra Day O’Conner and former MLB Player Mark Grace. I am sure I could go on and on. 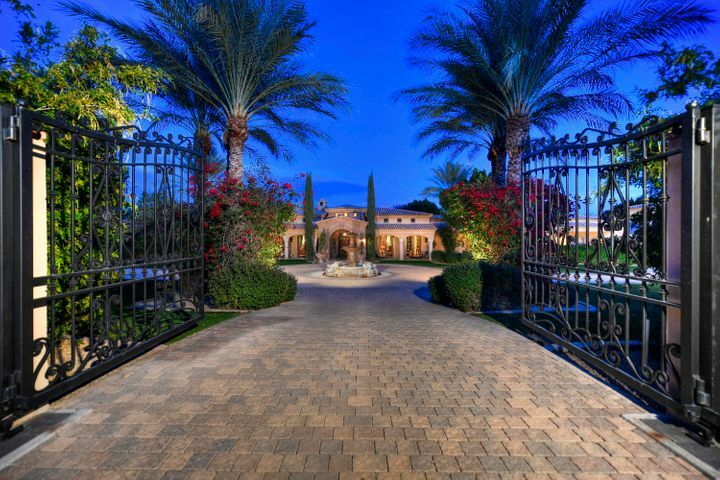 Please search for Paradise Valley Homes for Sale by clicking the link above or button below. 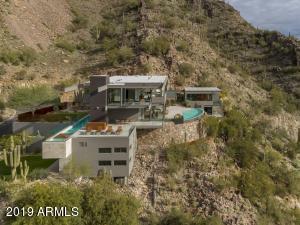 Most of the homes built in Paradise Valley are custom or semi custom homes. 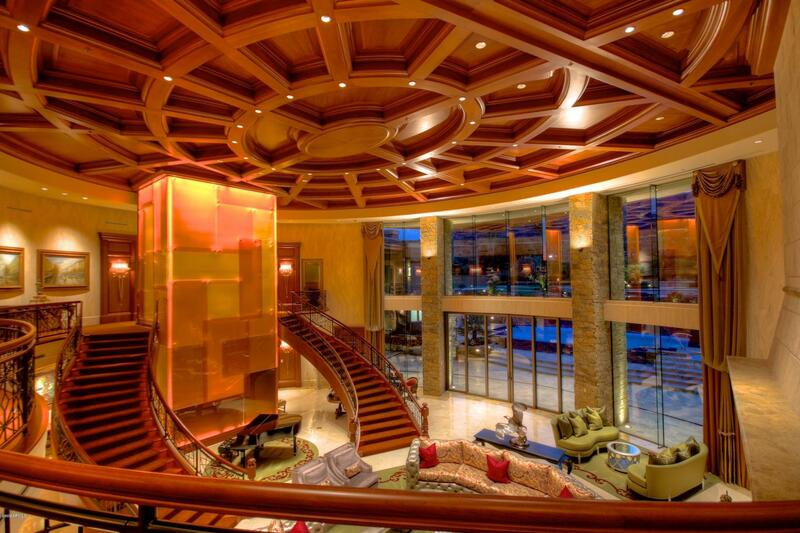 Most of the custom homes with moderate views will start at about $2,000,000 for roughly 4000 square feet. Which is quite a bit different from a couple of years ago when dirt was basically selling for $750,000 for an acre (view lots and hillside lots were considerably more). 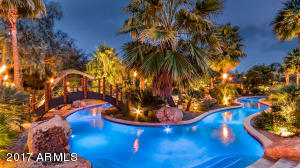 In this lower price range the homes generally need some updating and probably don’t have the best of views. 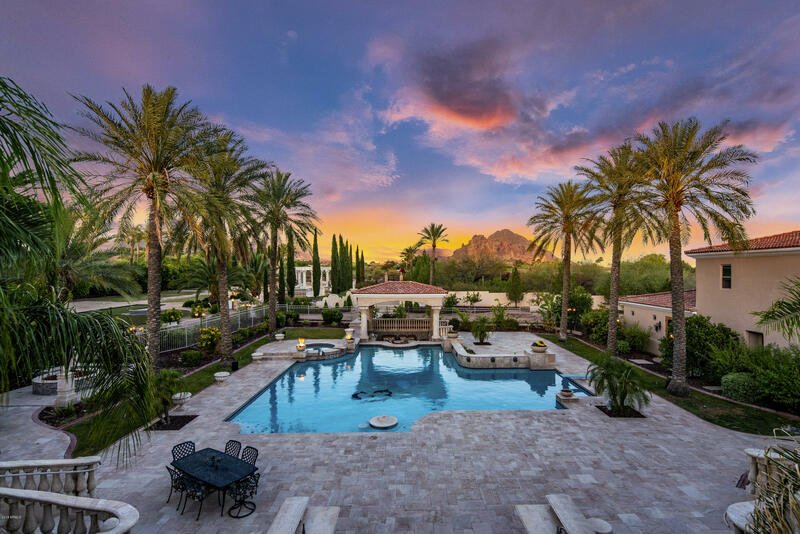 With the market the way it is now, you can pick up a great house in Paradise valley starting around $2,000,000 and can go all the way up to over $25,000,000 more some of the more exclusive custom homes that Paradise Valley Real Estate has to offer. If you haven’t been to or haven’t taken a look at Paradise Valley in a while, you should definitely come out and take a look what the Paradise Valley Real Estate Market has to offer. Some of my favorite Paradise Valley communities are: Clearwater Hills, Montelucia, Mummy Mountain Estates, Collice Portnoff Estates, Casa Blanca, and Judson just to name a few. Let The Holm Group Help You Sell or Find Your Next Paradise Valley , AZ Home.